Download the OPATSI application form (pdf format), print, complete and sign it. Application fee must be submitted along with this form or application will not be processed. Why not become a member of Opatsi and benefit from representation in your workplace? 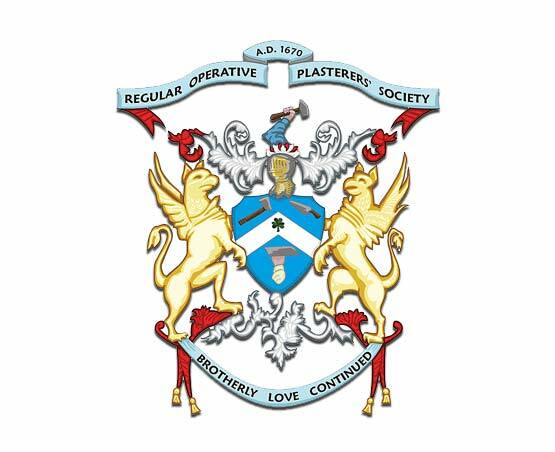 Welcome to the Operative Plasterers & Allied Trades Society of Ireland (Opatsi) official web site. We hope it provides you with information regarding your employment and if not you can call our head office for further assistance no matter where you are based. We are the oldest Trade Union in the state tracing our history back to 1670. We have represented workers in the craft of plastering for many years. We represent craft workers in the construction industry, film industry and in local authorities throughout the country. We represent members that work for the Department For Defence and the HSE. We represent some of the most experienced crafts persons in the state who are available to all employers be it public or private. If you do require a plasterer just call us and we can provide you with the right craftsman within various disciplines of the craft. As a member we will represent you in relation to your employment with your employer. We can represent you in the Labour Court, Employment Appeals Tribunal , at the Labour Relations Commission or at local level regarding your employment issue. If you do have an issue regarding your employment just call our head office and we will assist you. In this uncertain time within the construction industry and local authorities it is very important to be a member of a Trade Union and we would urge anyone employed in the construction industry to join the relevant Trade Union appropriate to your grade or qualification. 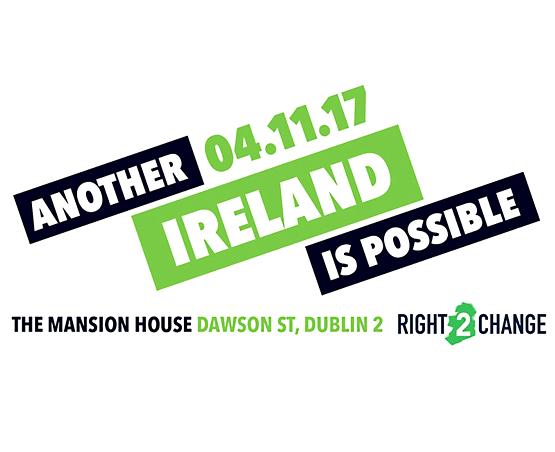 We are affiliate Union within the Irish Congress of Trade Unions and sit on the Construction Industry Committee. We also sit on the Local Authority Nation Craft Group who negotiate on behalf of our members at national level within the relevant local authority or HSE district. Please enjoy the site and feel free to call us or contact us here. Sectorial Employment Order for the Construction Sector. Minister Pat Breen has now signed the sectorial employment order taking effect today. 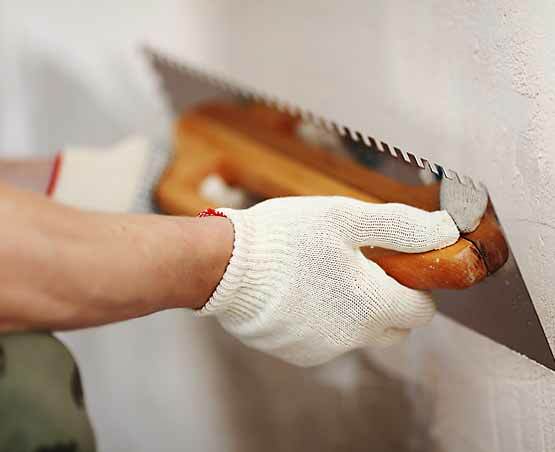 Plasterers are now entitled to legal minimums once working in the construction sector. A minimum rate of pay of €18.93 per hour for Plasterers applies with two rates for General Operatives €17.04 for a category 1 Worker and €18.36 for a category 2 Worker.